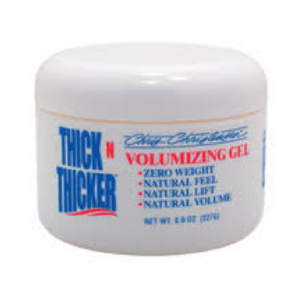 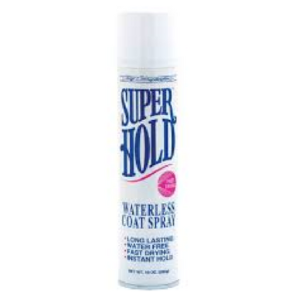 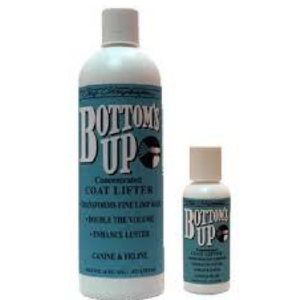 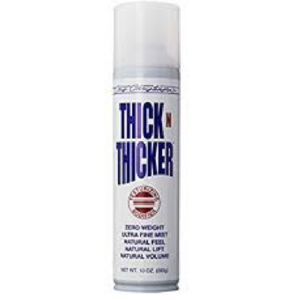 Thick N Thicker Volumizing Gel 8 oz. 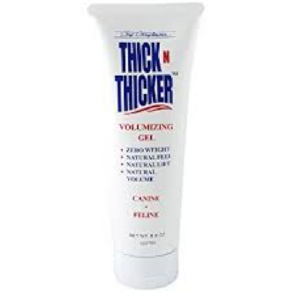 Tube NEW! 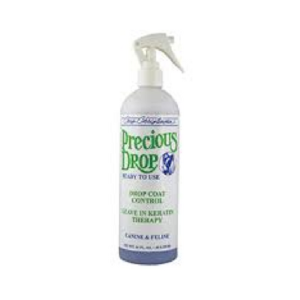 Precious Drop Ready to Use 16 oz. 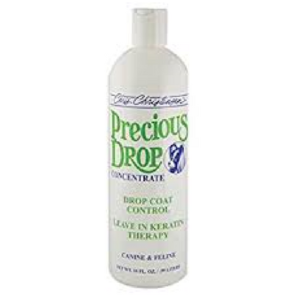 Precious Drop Concentrate 16 oz.